For John and Matthias, sailing is in their blood. They’re the second generation of this family business, which was founded by their parents over thirty years ago. 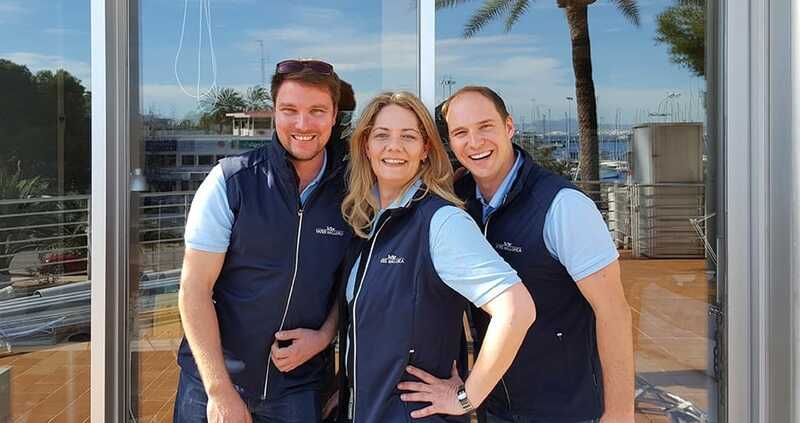 Originally from Germany, their parents were so enamoured with sailing, they decided to give up their jobs in their homeland to move to Mallorca and immerse themselves completely in the nautical life. The brothers were brought up in the business, swiftly becoming enthusiasts and experts in the exciting world of navigation. For twenty-eight years Yates Mallorca were the official representatives of Bavaria Yachts in the whole of Spain. 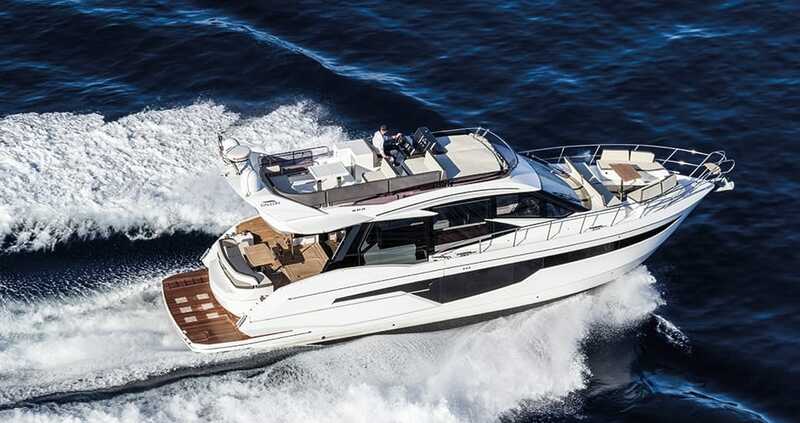 Today they are the official and very successful distributors of motor yachts by Galeon Yachts, sailing yachts from Dufour Yachts and multihull by Fountaine Pajot. A sailing holiday in the Balearics can be a truly restorative experience. Away from your busy routine, and surrounded by an azure sea, it’s easy to sink into a feeling of deep peace. The trouble is, few can escape for more than a few weeks a year, and the idea of your yacht moored and unused in the port might put you off making the leap to own one. With their Purchase-Charter option, Yates Mallorca can take charge of your yacht and make it pay while you’re away. The upkeep of a yacht is significant, and the last thing you want to do on your holiday is spend time getting your vessel ready, before you can actually set sail. By entrusting it to the experts who will maintain and prepare it for you, you’ll be relieved of the stresses of ownership. Their sales & charter offices are located in the well-known Club de Mar at the end of Palma’s Paseo Marítimo. Just across from there, they sell and store a large array of spare parts and run all the company’s administration. The charter fleet is situated in the well-maintained Marina La Lonja. It’s an idyllic location, being so close to the airport, but also to the vibrant capital. After all, though Yates Mallorca are lovers of the sea first and foremost, they’re also up-to-date with all that’s happening on land, and can advise you on every aspect of island life. 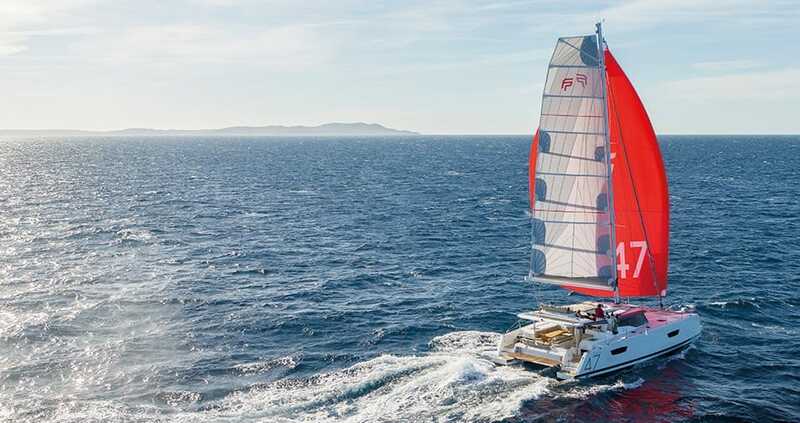 We hope you have found this article about the Yates Mallorca: a family firm with sailing passion useful and that you have many memorable stays in Mallorca as a result of our recommendations.